Monday Night Magic! 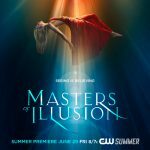 – Special Appearance! – ONE NIGHT ONLY!! 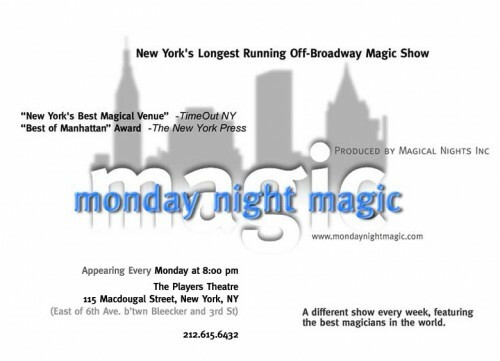 Presenting the longest running Magic Revue in NYC! Stellar line-up each and every week! 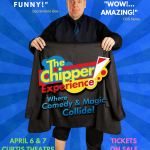 “MONDAY NIGHT MAGIC” proudly presents three magical artists on selected dates including award-winning comedy magician, CHIPPER LOWELL!